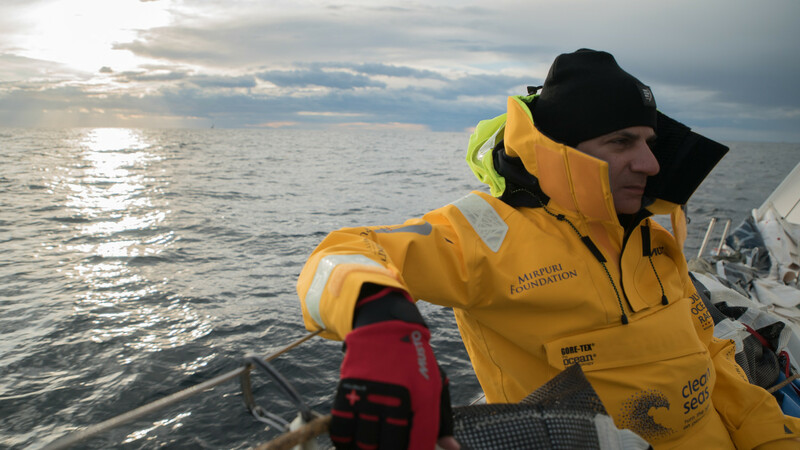 «I sail since I was 14 years old and I´m coming with an attitude to see, to observe and to learn from these great professionals. 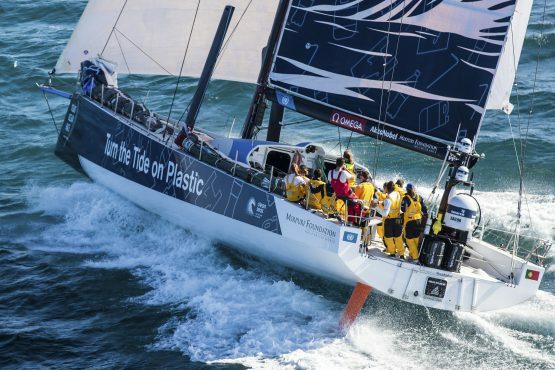 Sailing the Volvo Ocean Race is a dream for any sailor,” says Paulo Mirpuri. 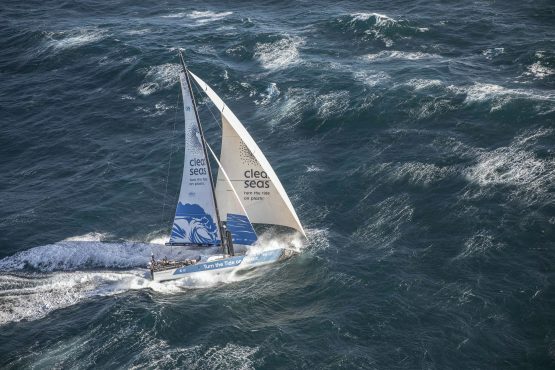 Mirpuri Foundation’s President Paulo Mirpuri is racing Leg 11 of the iconic Volvo Ocean Race, from Gothenburg to the Hague, with the Turn the Tide on Plastic Team. The race course for Leg 11 takes the boats west out of the islets dotting the entrance to Gothenburg before turning north to head to a turning mark just off the coast of Norway. Then, it’s a dive south to round a mark near the Danish city of Aarhus, followed by a return north around the top of Denmark before racing south to The Hague. Numerous tactical options are in play throughout the leg, with the weather forecast promising strong winds early, and lighter conditions near the finish on Sunday. The ETA in Aarhus is for Friday afternoon, while the finish in The Hague is expected on Sunday afternoon. 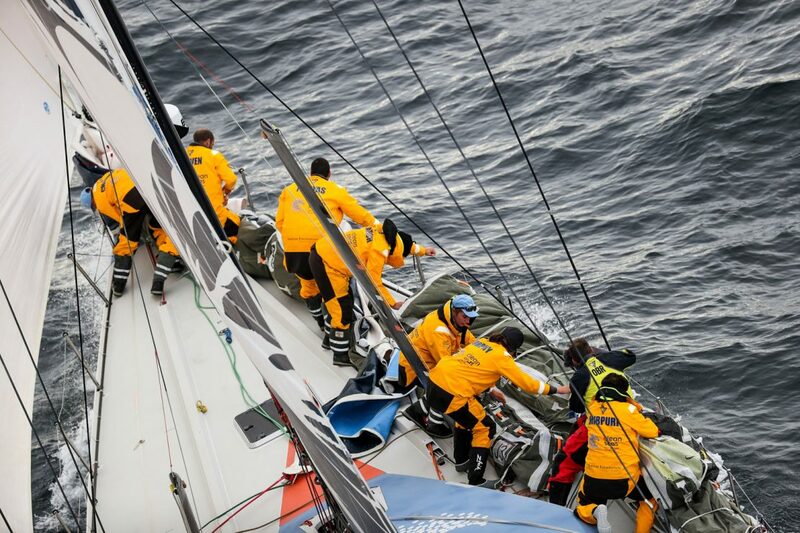 Factoring in the turning marks off Norway and Aarhus, the leg length could approach 1,000 nautical miles. (Note the turning mark off Norway is currently a mark of the course to be rounded before and after the Aarhus turning mark).